Before release of Vijay’s ‘Kaththi’ movie had faced too many issues, and the movie’s release was confirmed only 12 hours before Diwali. The movie had some fierce dialogues and questioned the scams done by a major beer brand and Vijay uttered a sentence related to 2G scam. As per the Indian constituency, one must not stamp anyone as scammers if the court is working on the same. 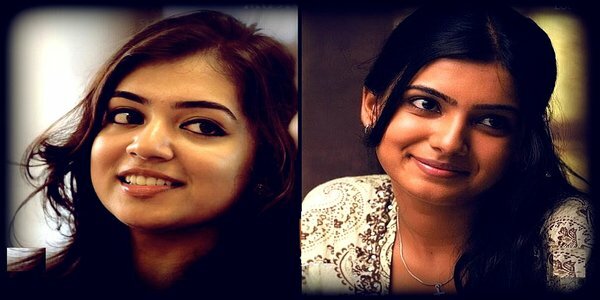 Now, the latest buzz is, a defamation case has been filed against Vijay, Murugadoss, and Lyca Productions in Madurai High Court. 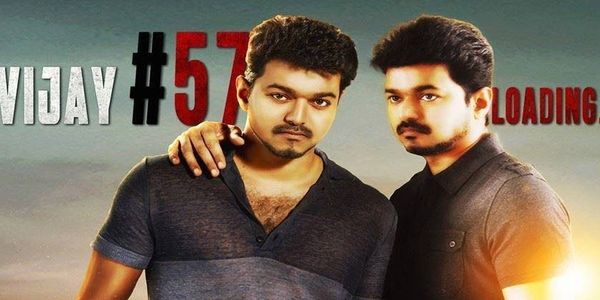 Vijay to have the ‘Next Superstar’ in Kaththi title cards?